Start taking classes at New Vibes Health & Acupuncture and other studios! New Vibes offers patients acupuncture, fire cupping, herbal medicine, B-12 injections, and nutrition consultation. You will leave their office feeling less pain, more energy, and sense of balance and vitality. The clinic specializes in pain-relief, digestive health and immune support. New Vibes Health & Acupuncture is located in the Human Universal Health Institute – a place for health, education and community. New Vibes Health & Acupuncture is a premier ClassPass Wellness venue. See their class descriptions for more information on the services they provide. If this is your first appointment, please arrive 30 minutes early to complete the required forms. If you choose to complete beforehand, the forms are available online at https://acusimple.com/access/3172/#/appointments/. Please also note that you are reserving a specific appointment slot with an assigned practitioner at New Vibes Health & Acupuncture, so if you need to cancel your reservation, please do so at least 12 hours in advance! Your service credits may be redeemed without adequate cancellation notice. 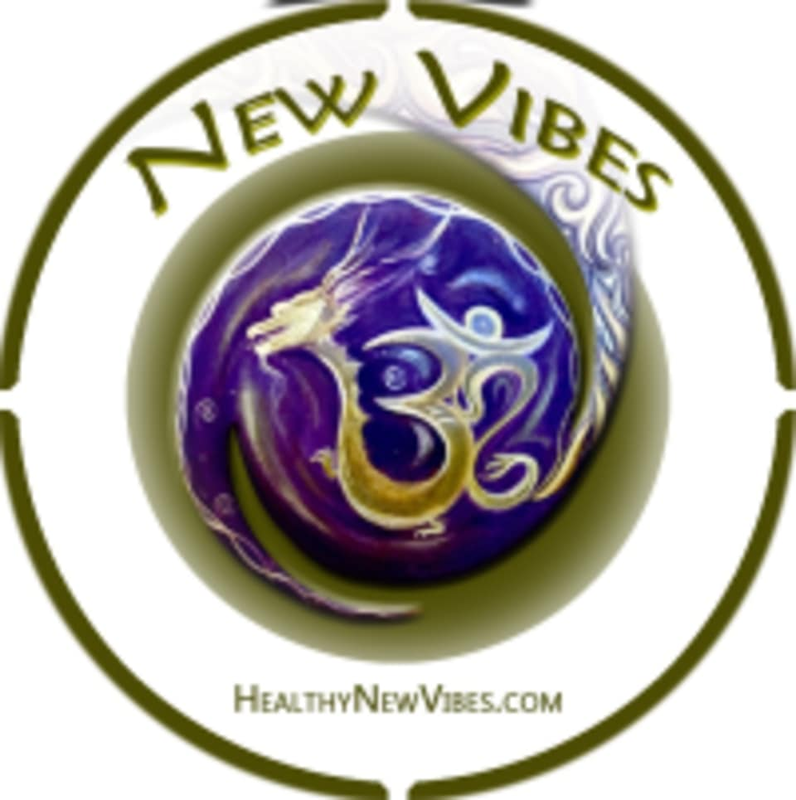 New Vibes Health & Acupuncture is located in the Human Universal Health Institute along with Kindness Yoga -Hilltop at 455 South Hudson Street, Suite 201 in Denver, CO 80246. Closest major cross streets are Alameda and Holly. A free parking garage and lot are available. Handicap accessible.